If you are planning a wedding, take a look at some of our recent photographs. After you do, you might want to give us a call. 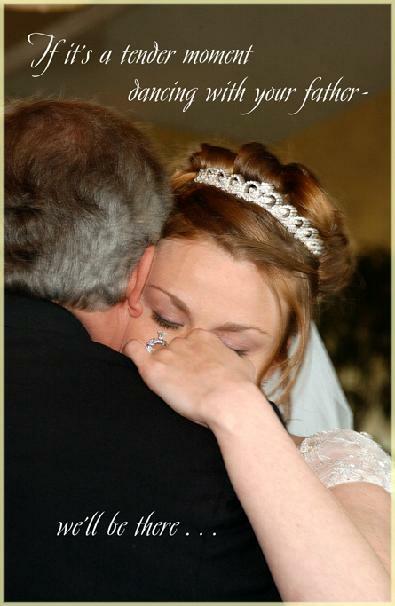 It’s the very best way to ensure that your special memories, like theirs, are preserved for a lifetime.